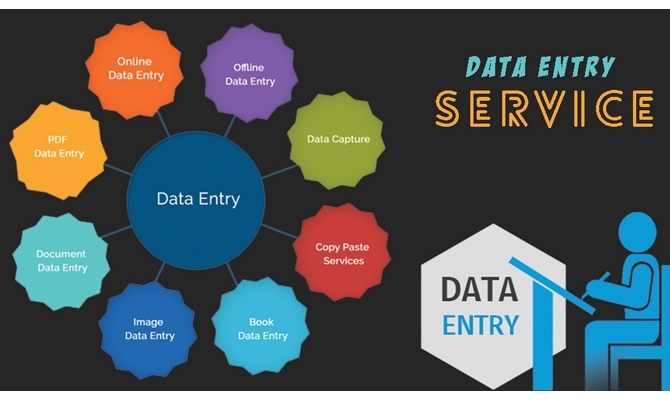 I will do Data Entry and Web Research. Hello, I am Md. Juel Rana. I'm Expert In All Sector Of Admin Support in 5+ years experience. I can give my clients 100% assurance about good quality and quick service. My Main goal is client satisfaction and makes a long-term good relationship. Social Media Marketing (LinkedIn, Twitter, Facebook, YouTube, Instagram, Google+). Researching for contact details, email addresses and websites of people and companies. And other Admin support services. Email Collecting tools: Email hunter, People finder, Norbart, Sanivo, Skarpp, Email finder, Email hunt and Email Extractor. Scraping tools: Import.io, Webhose.io, Dexi.io, Scrapinghub, ParseHub, VisualScraper, Spinn3r, 80legs, Scraper and Web Scraper.